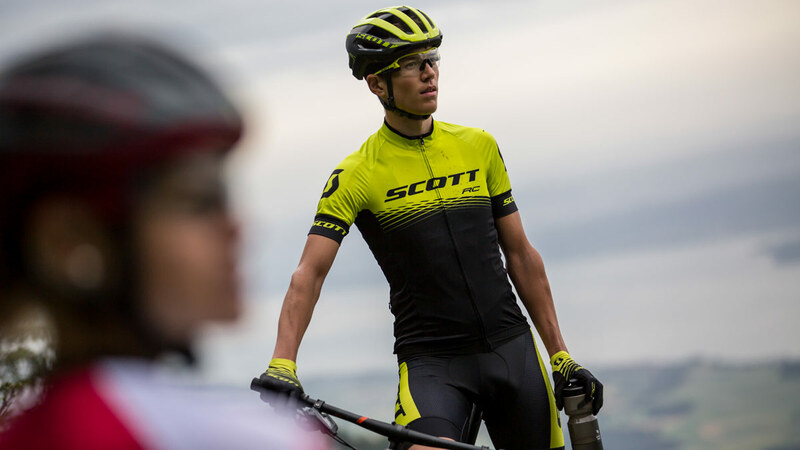 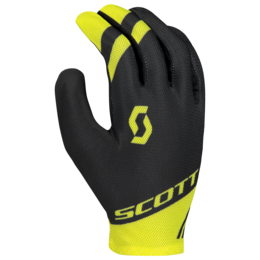 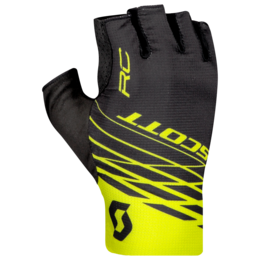 Worn by world-class XC riders such as Nino Schurter and his SCOTT-SRAM teammates, the long finger version of the SCOTT RC Pro glove offers great comfort to meet each racer's expectations. 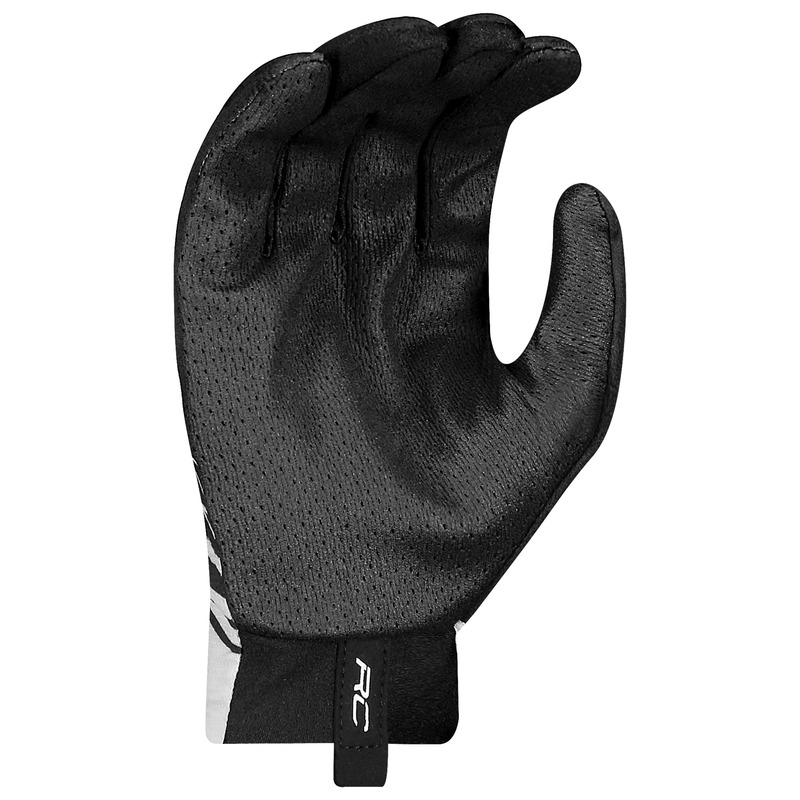 The stretch mesh on the back of the hand offers good ventilation and maximum flexibility, improved by the Coolskin palm base. 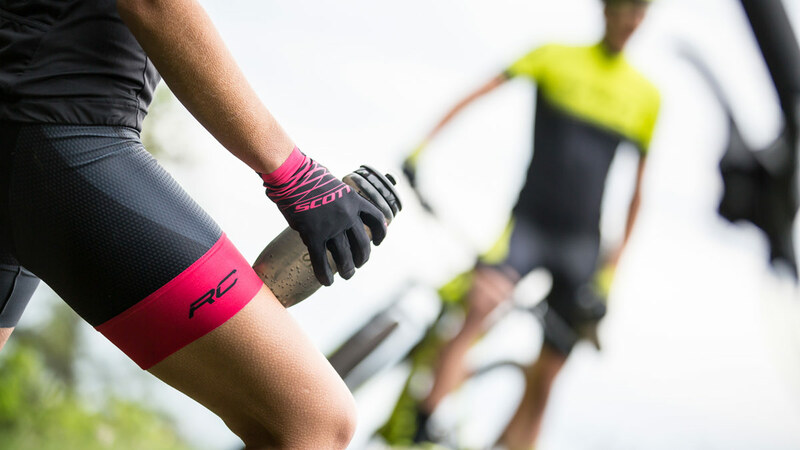 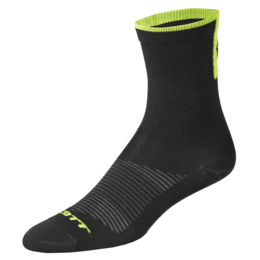 With no extra padding for a great second skin feeling, you might even forget you're wearing them. 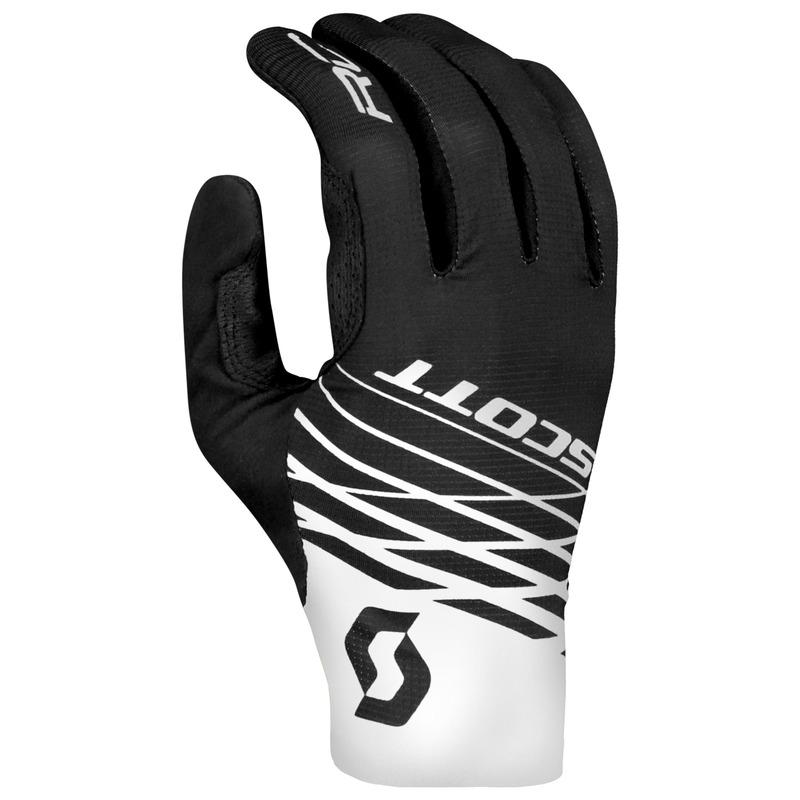 The Second Skin palm construction is intended to increase dexterity andgrip to the max. The fact that it has no extra padding allows for great tactile feedback and freedom of movement for your hand. 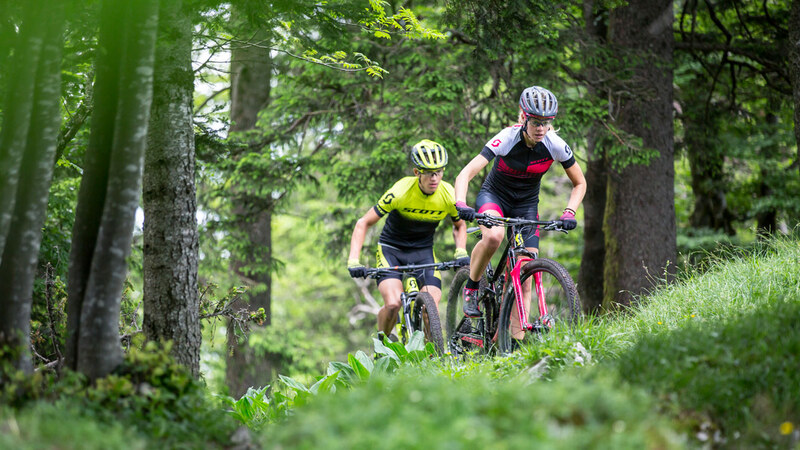 High-performance and race oriented, this construction is made to offer direct contact to your handlebars for maximum feel.